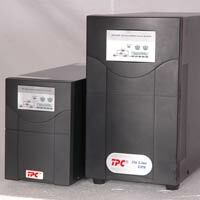 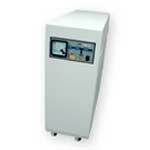 Total Power Conditioners Pvt. 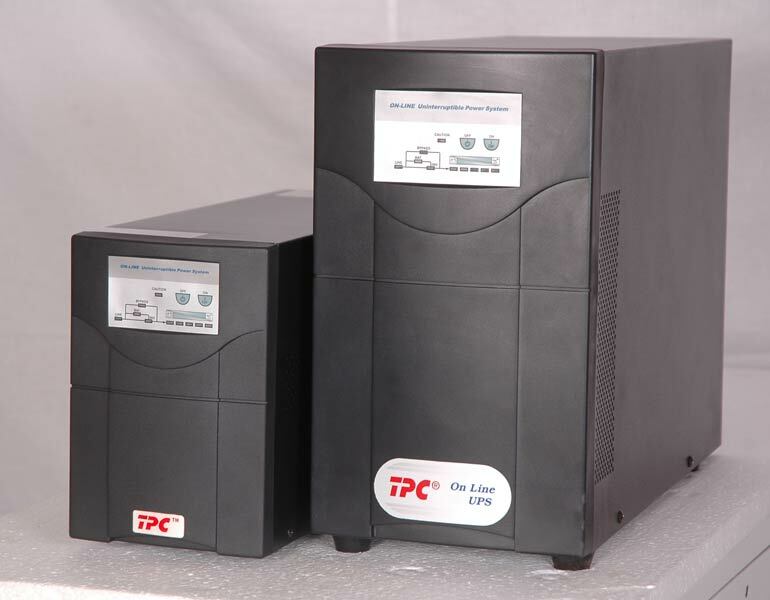 Ltd. is specialized in the manufacturing of Solar UPS Chargers,Digital Home UPS, Frequency Converters, Isolation Power Transformers, Voltage Control Stabilizer,UPS System and many more. 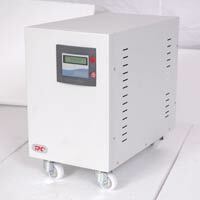 Finding various industrial purposes, our products are used in educational institutions, software companies, training institutions, computer labs, finance companies, CNC machines, Pharmaceutical companies, lifts, motors, hospitals, diagnostic labs, etc. 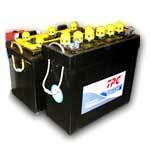 Structured in various embedded designs our products have intrinsic qualities like durability and efficacious performance. Our products are designed keeping in mind country’s power conditions that are highly appreciated by our customers for their unmatched quality. Furthermore, we also provide excellent turn key projects as well as design solutions for all our products. 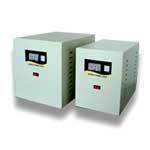 In addition to this, we also provide customized solutions in accordance to the drawings of our honored customers. 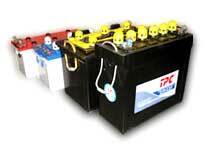 We ensure easy availability of our products and at the most competitive prices of the industry. 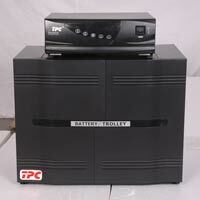 We are recognized as one of the illustrious power conditioners suppliers from India.